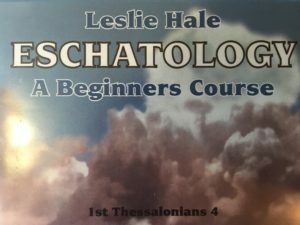 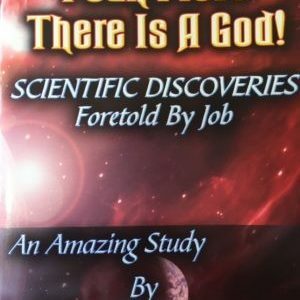 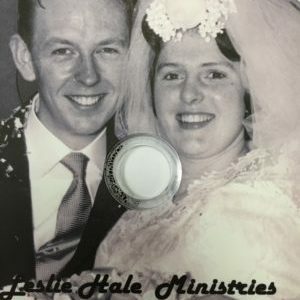 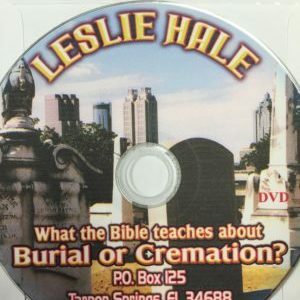 Leslie has prepared an incredible DVD & Publication about the Heresies of the Roman Catholic Church. 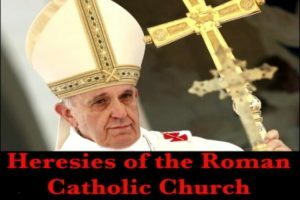 It highlights the serious dilemma faced by all Roman Catholics. 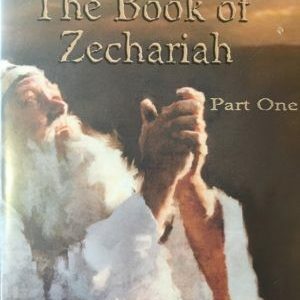 It is simply this – SHOULD A ROMAN CATHOLIC FOLLOW THE ROMAN CATHOLIC BIBLE OR SHOULD HE FOLLOW THE POPE AND THE ROMAN CATHOLIC LEADERS? 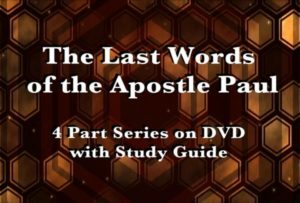 Four part series on The Last Words of the Apostle Paul on DVD with study guide. 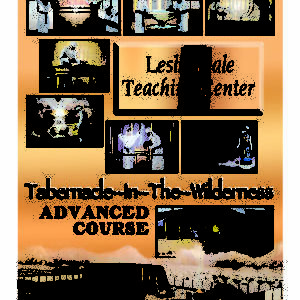 Tabernacle In The Wilderness DVD Set Special Price!